JNS Roofing and Construction Inc.
Home Roofing Contractors offering the best pricing and workmanship! Our commitment to quality and fair price make us the perfect choice for any roofing project in King and Snohomish Counties! 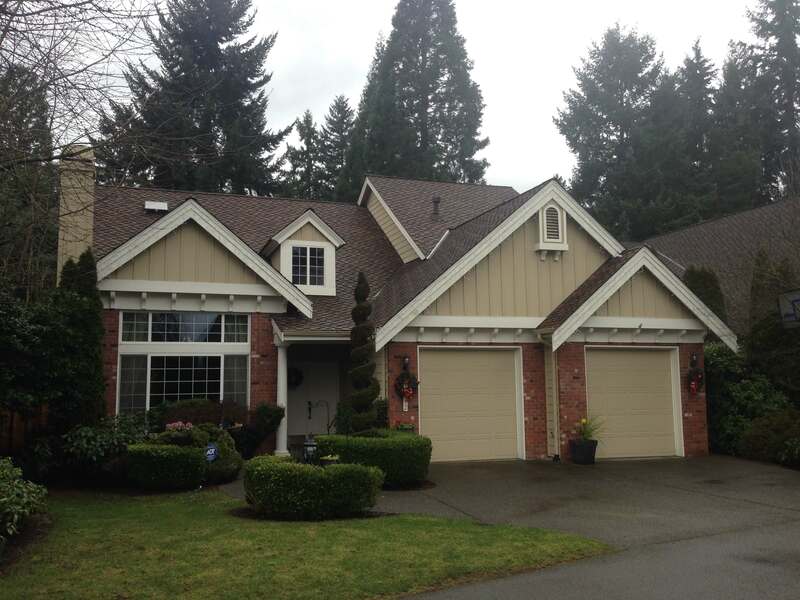 Proudly installing roofs in Monroe, Everett, Snohomish, Redmond, Bellevue and the Eastside! JNS Roofing and Construction is one of the best Monroe roof company that can accommodate all of your roofing needs. We are roofers in monroe, wa and running a family business from long time. But we complete jobs all over the Greater Seattle area, Bellevue and the Eastside, and Snohomish County. Monroe Roofing Contractors & Roof Repair. We live in Monroe and have a strong sense of community. Our family-operated Monroe Roofing Contractors company works hard to bring pride to our family name by providing excellent craftsmanship to our clients. JNS Monroe Roofing is here to serve you! Craftsmanship and quality are what we have made our name from. Our workmanship guarantee is one of a kind! Servimos a la comunidad Española y ofrecer grandes ofertas en nuestro trabajo y techos. Si hablamos Espanol y English! 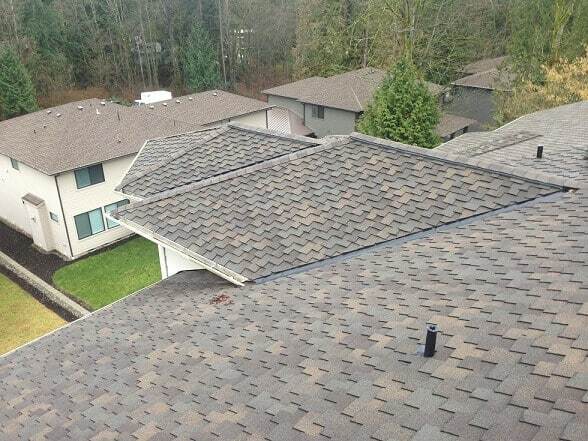 We are general monroe roof repair contractors working mainly in Snohomish and King Counties. We are involved in new construction as well as remodeling. We have used JNS Construction exclusively on all our projects since their inception. They have been very prompt in meeting our construction schedules and when done leave a clean job site. Jose has been quick to respond to weather related repairs and to offer suggestions and solutions to roofing inquiries. They provide great service at a fair price, what more could you ask for? I have been working with JNS Construction for roughly 8 years now and I can say they have been one of the best Monroe roof companies I worked with. There always on time to get jobs done and there always competitive with prices as well, but the most important fact is that I know the job will be done right and I never have to worry about the roof with them. The quality and professionalism is first class all the way. In all my years of working with them I can honestly say I have never had a roof leak. Besides them doing my new construction I also have had them replace and repair roofs for our commercial buildings. To find a contractor that you can rely on and to know the job is done right with care is hard to find. I am lucky that I have had the opportunity of working with them and look forward to continue working with them. JNS Roofing and Construction is a professional roofing Contractors company that can accommodate all of your roofing needs. We are Monroe Roofing Contractors family-run business based in Monroe, WA., but we complete jobs all over the Greater Seattle area, Bellevue and the Eastside, and Snohomish County. We are experts in residential, commercial, and new construction roofing. We provide Bellevue roof repair, Monroe roof repair and other roofing-related services. We specialize in complete residential re-roofing, but also do repairs and work with several contractors on new construction projects. When you have a roofing problem, we can quickly provide you with an accurate evaluation and a written proposal. Additionally, we offer emergency roofing services to individual homeowners. 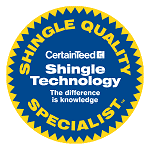 If a roof repair is what you need, we’ll be ready to help whether it’s a leaking shingle or skylight. Has your roof has reached the end of its life? We can help. The best choice for all your roofing needs is JNS Roofing; call today! Man these guys work hard. All my neighbors were impressed, and so were we. I sat outside and watched in amazement as they navigated my really steep roofline; so impressed! They were very confident, clean, and courteous. I’m very happy. They also communicated really well. Good job. Jose has done new construction, re-roofs, & repairs for our various projects. He is very prompt in all aspects of his job such as estimates, scheduling, doing the work, & returning phone calls. His work & his cleanup are very professional. I have been very pleased with his services. I was very happy with the work done on my home. They were prompt and kept me well informed. I felt like they were in control the entire time and I was so happy when I came home to a clean construction zone after a hard days work. It’s crazy how much material there is up there! Please give us a call today at (425) 610-8384 to receive a FREE home roofing contractors quote, new project or commercial building. Let us prove why we should be your #1 choice. 24/7 service. Same Day Available.